When designing the interior of a house, there comes the thought of how to make the floor gorgeous and filled up. 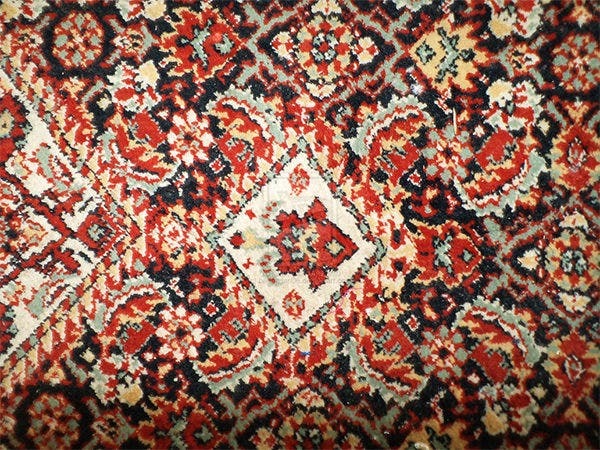 That is when a person uses carpets. 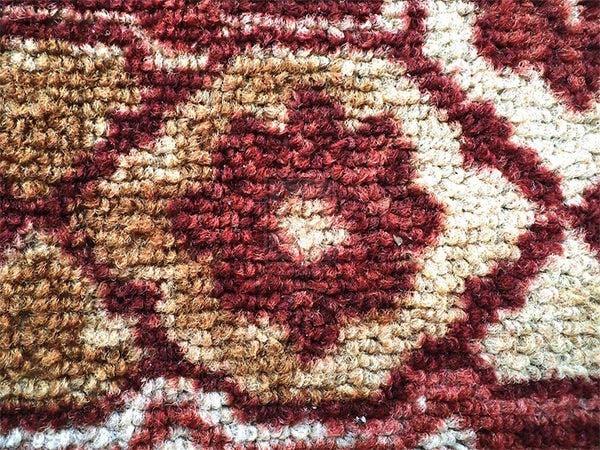 Carpet textures are used to design beautiful carpets that give a lovely look to the floor of a house and make the house look even more modern and sophisticated. 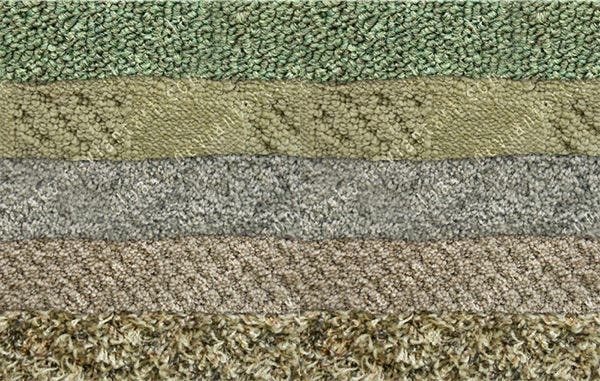 Carpet Photoshop textures come in various designs, styles and colors and are created by texture artists and designers using Adobe Photoshop software. 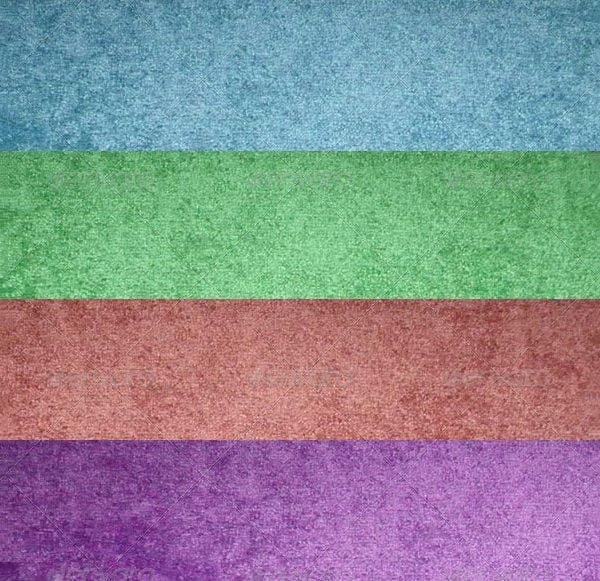 You can also see Photoshop Marble Textures. 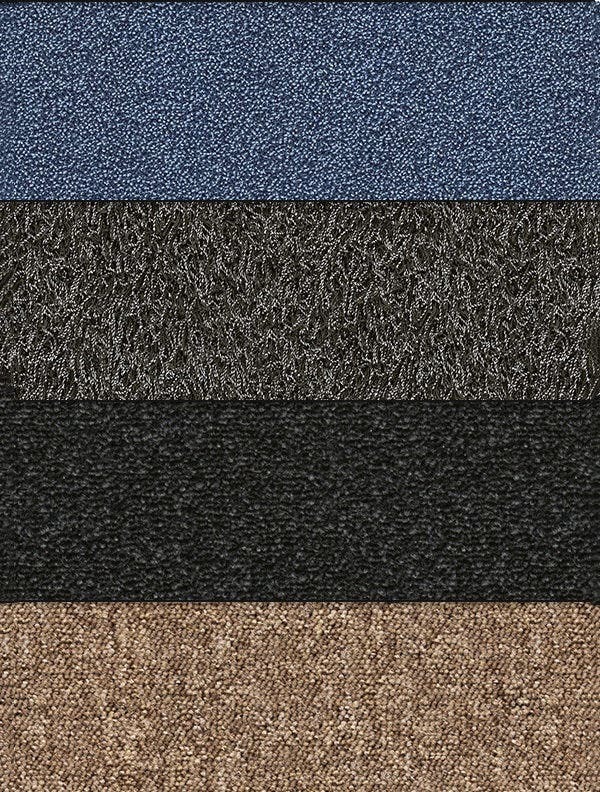 These free of cost carpet Photoshop textures come in various colors and styles. They are very beautiful and trendy to look at and are often used by fresh interior designers. 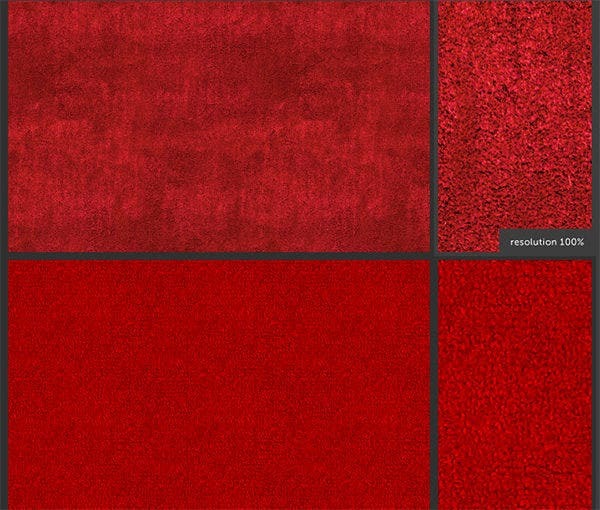 These amazing looking carpet Photoshop textures come as a set or pack. They come various shades of grey as well as brown colors. 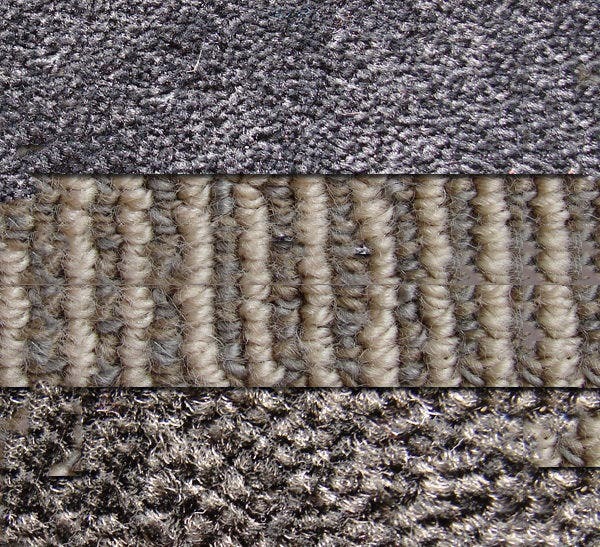 They are often used to make office carpets. 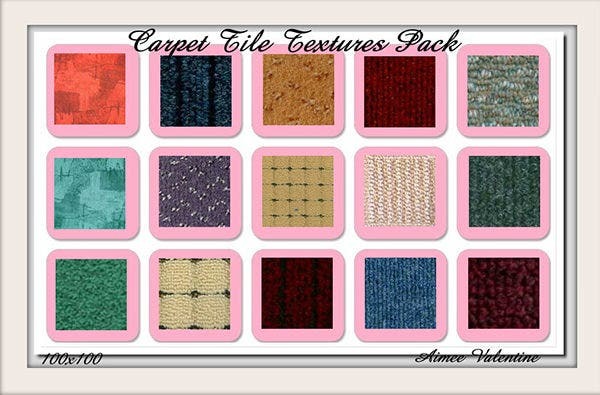 Tileable carpet Photoshop textures come as a set of six carpet textures. 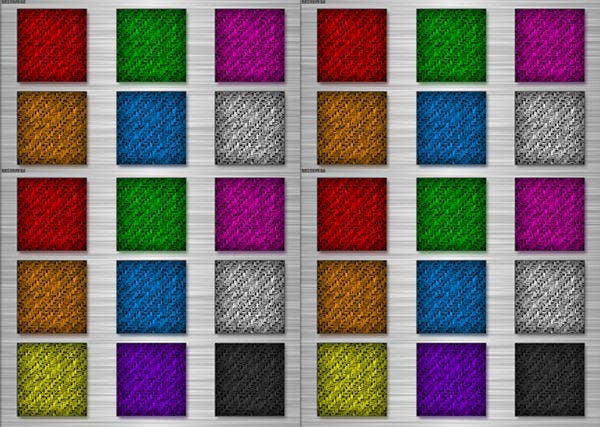 They come in bright as well as dark colors making them a wonderful choice for many interior designers. 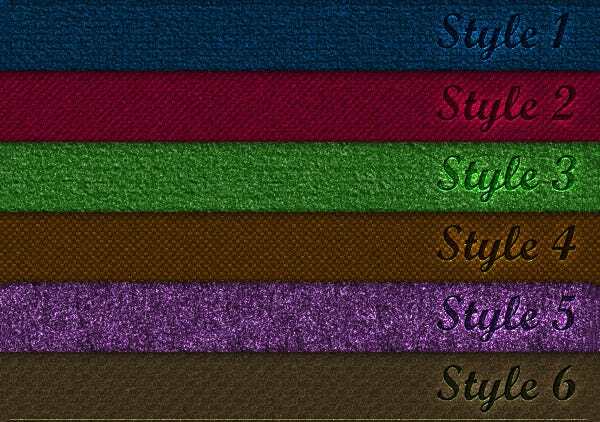 Photoshop styles hard carpet textures are used to make bright colored hard carpets. They come in a variety of bright lovely colors. They also come in black and white colors. 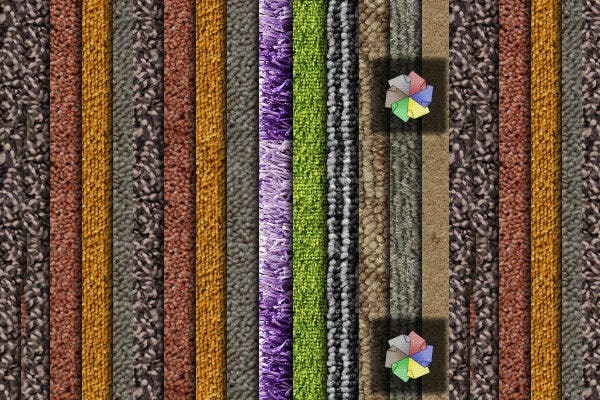 Very clear from the name, these carpet Photoshop textures come as pack of 4 carpet textures. 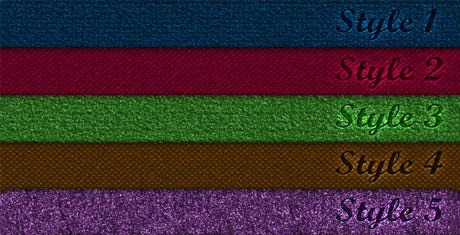 They come in four different bright colors with a little decay effect applied on them. 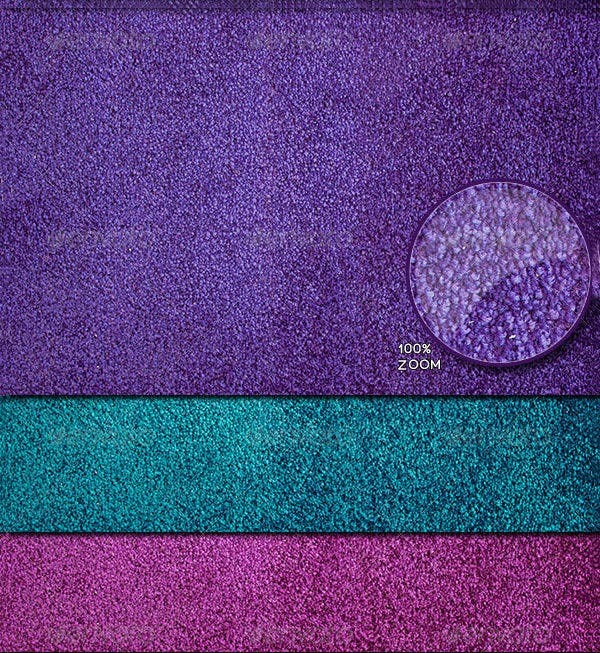 These bright colored carpet Photoshop textures are available as tiles and are often seen in shops that specialize in making beautiful looking carpets for houses. They are highly in use nowadays. 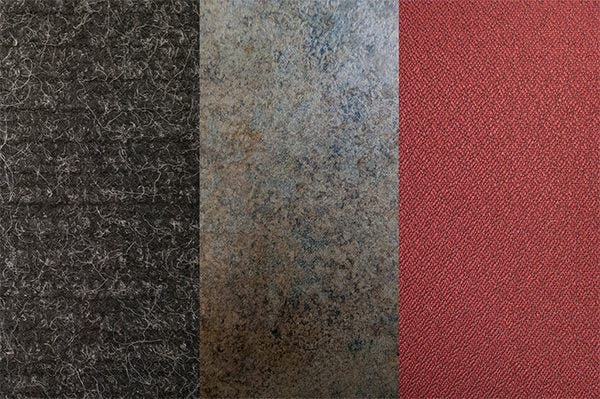 These dark colored carpet Photoshop textures in the form of tiles have an amazing look and design and are often used to make carpets for big and sophisticated offices. 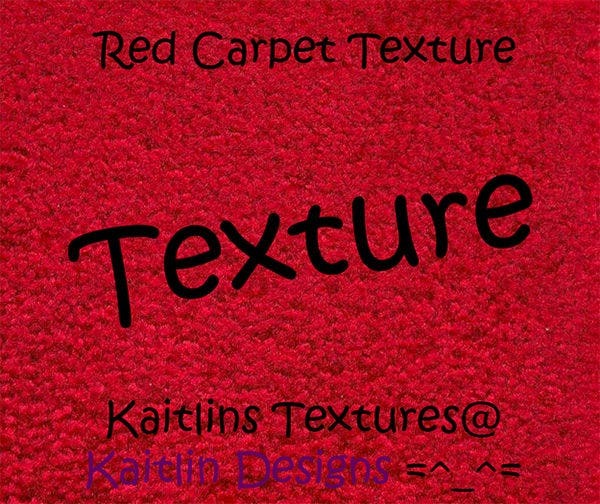 This bright red colored carpet Photoshop textures come with a variety of designs and styles applied on their surfaces. 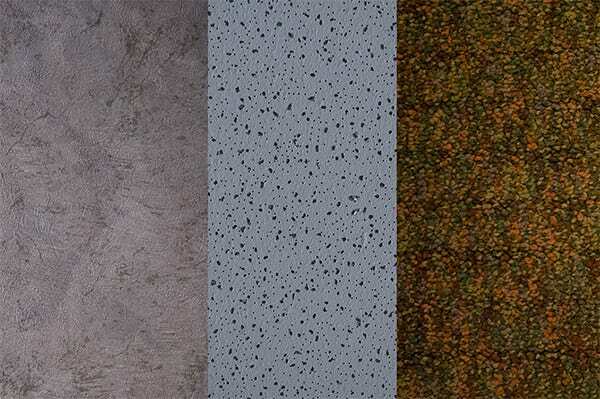 They make the floor of a house look modern and fashionable. 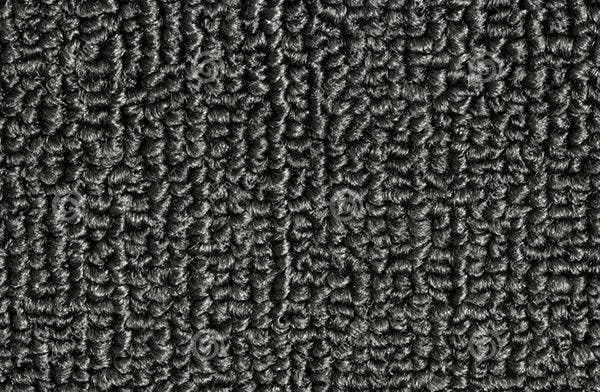 Black carpet Photoshop texture comes is very amazing to look at and comes with a beautiful shade of black color. 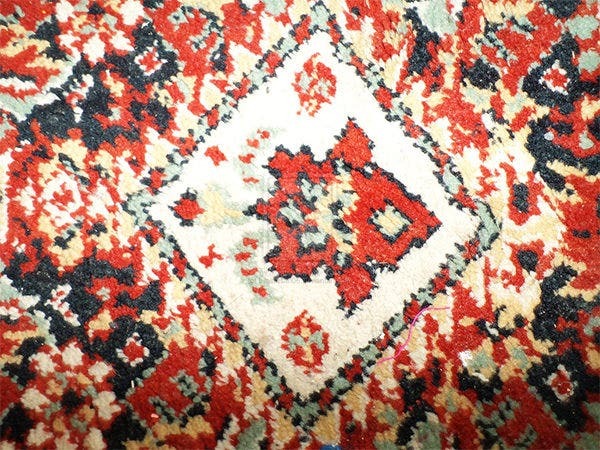 It is often nowadays used to make carpets for offices. 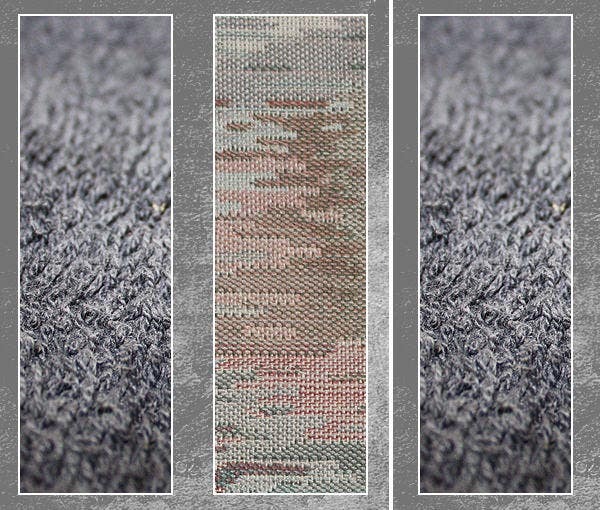 Making carpet Photoshop textures using Adobe Photoshop gives texture artists an idea and experience of the architectural world. They serve as a big help for newly recruited interior designers of a company.